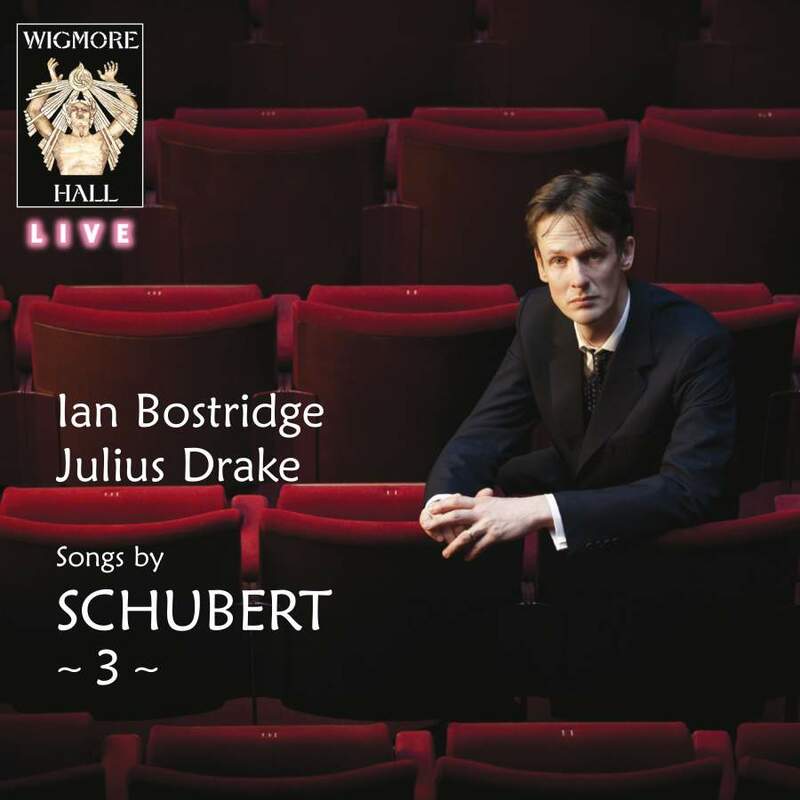 Ian Bostridge, one of the outstanding tenors of our time, earning widespread praise for his intelligent and nuanced performances, resumes his partnership with Julius Drake for their latest disc of Schubert Lieder. From Schubert’s joyful tribute to the natural world in ‘Der Einsame’ to the desolation of ‘Der Wanderer an den Mond’, this delicately shaped programme explores the theme of longing in various guises. This release, the third volume in this Wigmore Hall Live series, captures some of the most exquisitely crafted songs of the 19th century.